In 1947 James Sullivan left Connecticut Light and Power to start his own cable splicing business called Sullivan Cable Company. He and his nephew William C. Sheehy Jr., who had just returned from serving bravely overseas, began doing small splicing jobs around the state but quickly business became too busy for only two men. 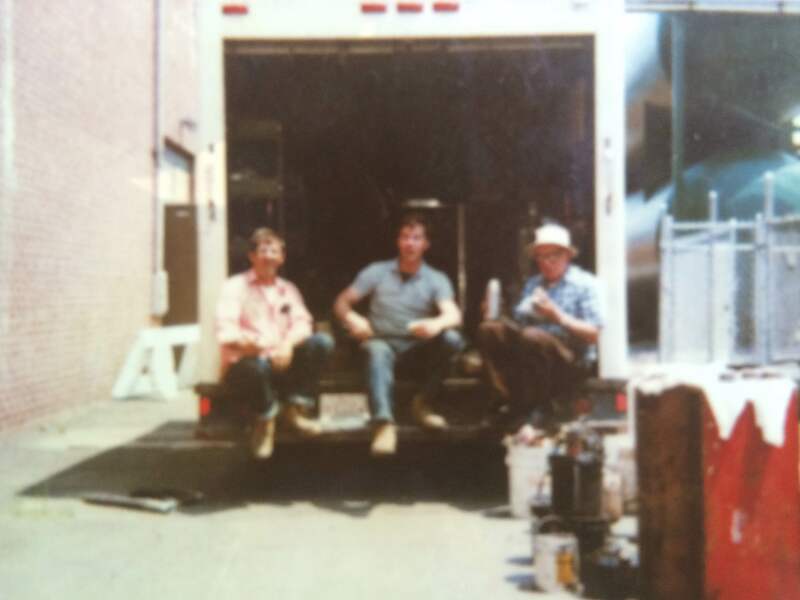 Soon after William C. Sheehy Sr. and his youngest son Steve joined the new family business in order to keep up with the high demand for high voltage cable work. From then on Sullivan Cable Company has been run and operated by the Sheehy Family with the help of some great employees and friends along the way. With hard work and integrity Sullivan Cable has developed into one of the leaders of high voltage cable installation in the state. Today, Sullivan Cable’s values haven’t changed, every single one of our workers know what the name of this company represents and they present themselves accordingly at all job sites and projects. Along with our tradition and experience we also only use the most advanced equipment at all of our jobs in order to keep up with this constantly developing industry. At Sullivan Cable we will never forget our history but we will continue to look towards the future.